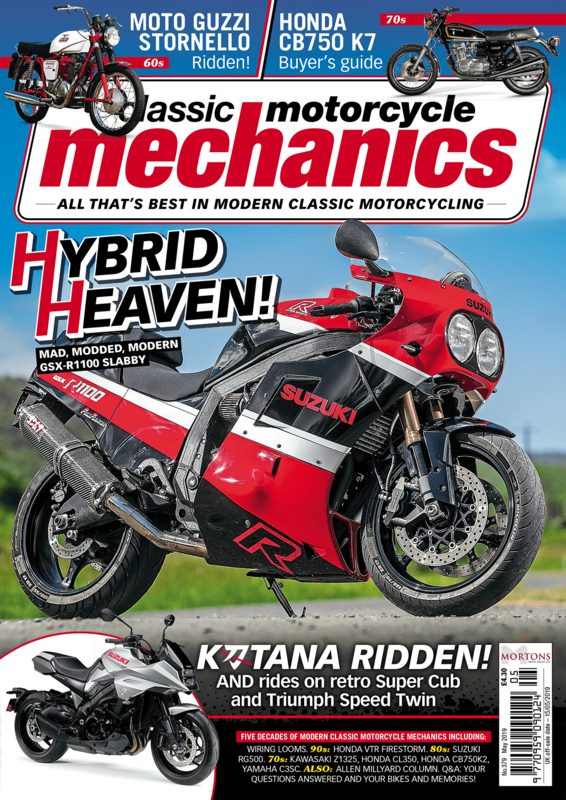 It’s 1987 and we’re going mad for GSX-Rs, ZXRs, RC30s and the gorgeous Ducati 851. With its Desmodromic valve system, water-cooling and a move away from Pantah two-valve heads to four-valves and fuel injection for good measure, Ducati was back in the limelight after a lull. Wrapped up in Paso-inspired bodywork, the 851 looked like a substantial piece of kit, even if the 16in front wheel wasn’t well received. Just two years later it grew to a 17-incher which helped handling massively, then in 1991 the capacity jumped to 888. 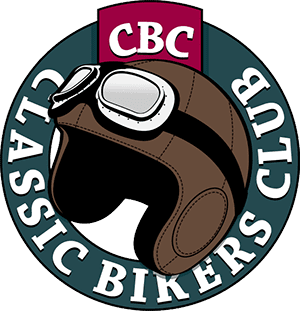 By 1994 the game was up and the 888 was dropped to make way for the bike that cemented Ducati as a major player in both racing and in the showroom. The 916 was born. As a tribute, we gave the 851 a modern-day virtual makeover. What do you think? 888 motors made around 95 real-world bhp on the dyno while the 851 made around 5bhp less which may have been acceptable three decades ago but it just doesn’t cut it today. 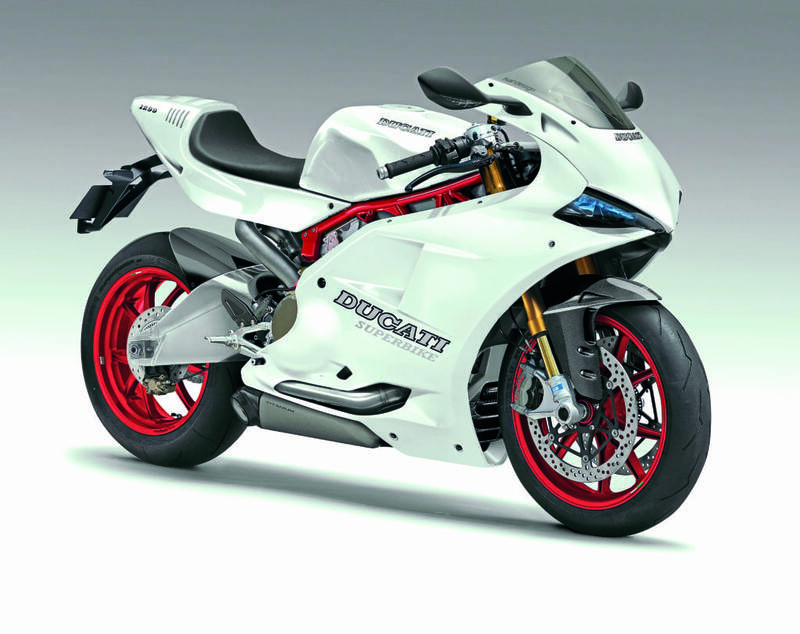 The modern equivalent would be a Panigale in 959 flavour but as we’re greedy we’ve opted for the full-fat 1299 powerplant. We’ve increased the stroke to boost midrange usability with just a little off the top-end, but we’d still expect a healthy 175bhp at the wheel. Instead of the monocoque used by the standard Panigale and in keeping with the 851 style we’ve opted for a Pierobon steel trellis conversion which is the same weight but infinitely easier on the eye. A WSB-spec alloy double-sided swingarm keeps the back wheel under control while 1980s-spec Marzocchis make way for state-of-the-art Ohlins. Italian favourites Brembo are on deceleration duty and as this isn’t a Strada version, there’s no need for excess pillion provision. Things take a little twist here. 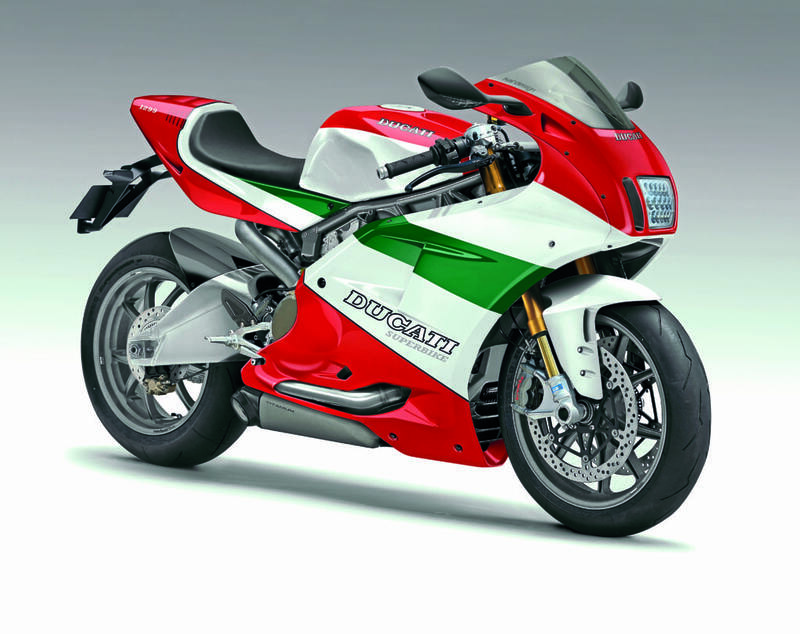 We were torn between the classic look of the 851 and a more Panigale-esque nose profile to keep it in line with the current family style. Naturally, as we couldn’t decide there was no option but to imagine both variants. LEDs allow for a more compact and lighter headlight set-up. And we had to squeeze in the 851’s Tricolore version! What do you think? Square light or pointy? 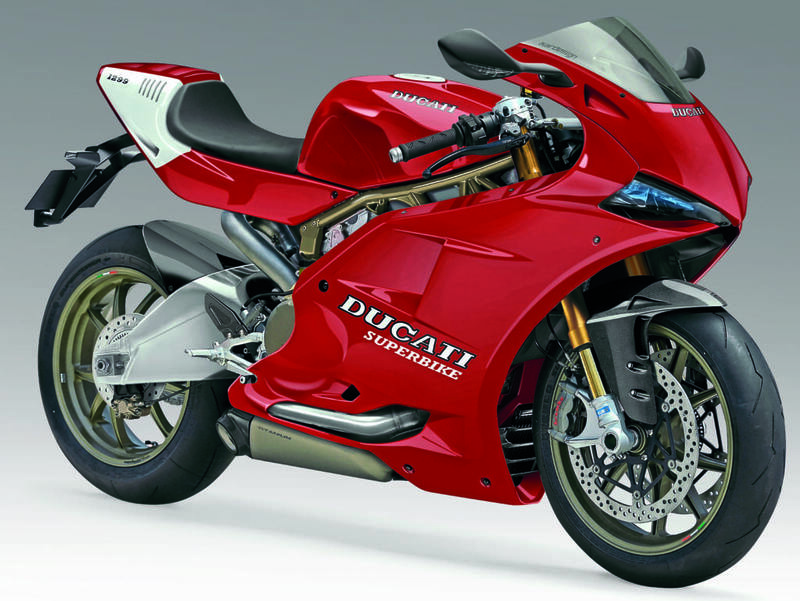 And should Ducati make such a beast? Let us know!